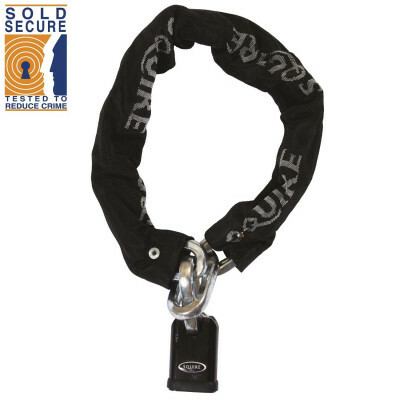 We have a comprehensive range of security products designed to keep your bike or motorcycle safe and secure. 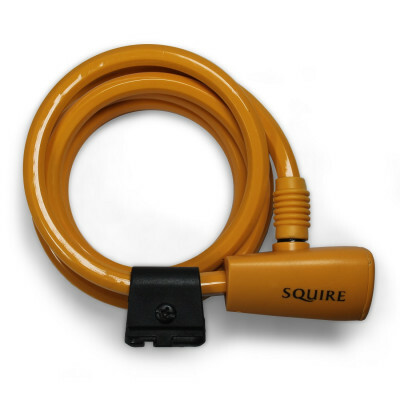 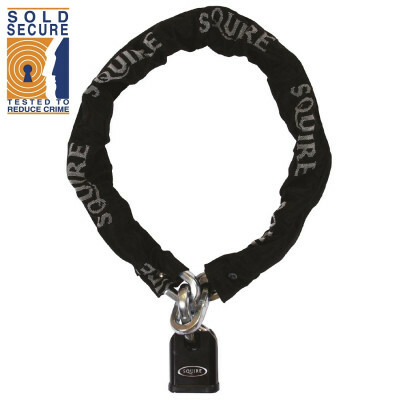 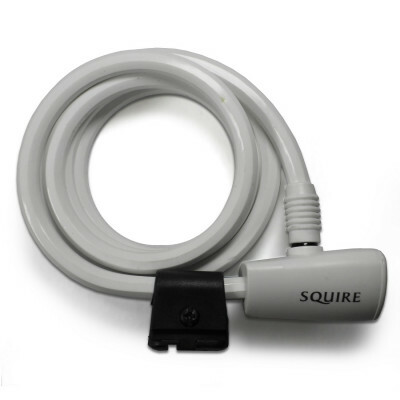 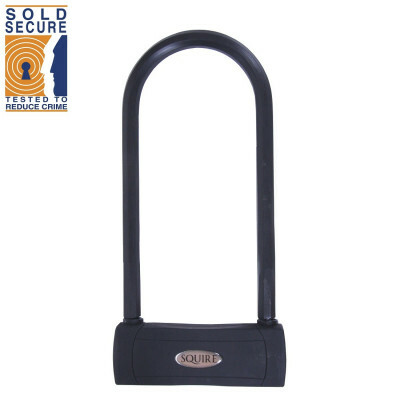 Our Motorcycle, Bicycle and Bike secyurity range includes padlock and chain sets, cable locksets, D-locks, ground anchors and disc locks from top global brands including Squire, Kasp and more. 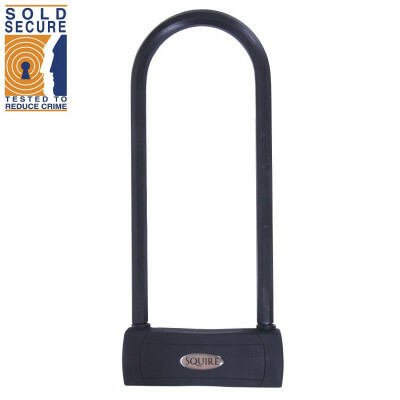 We offer high security bike products which have been tested to industry standards including CEN and Sold Secure. Our high quality and high security product ranges will leave you safe in the knowledge that what you have fitted will be up the job it is designed to do.